Opera Mini enables you to take your full Web experience to your phone. Stay in touch with your friends on Facebook, Twitter, get your e-mail on the go, do your online banking. There are no limits — Opera Mini is the quick, easy and secure way to get any Web page you want. 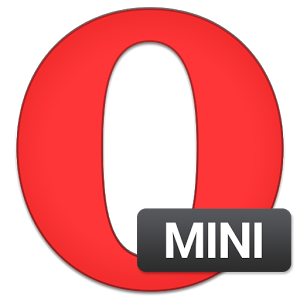 To download Opera Mini directly to your phone, please visit http://m.opera.com using your existing phone's Web browser.